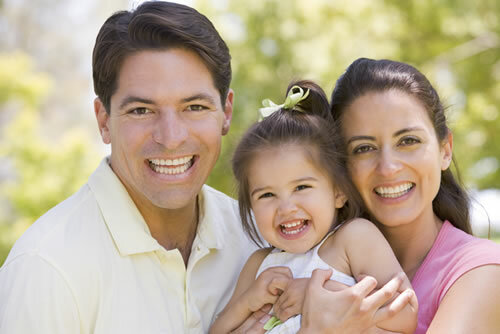 Comprehensive Care from a Leading Family Dentist Turn to us for preventive care, dentures and TMJ treatment. Schedule your appointment with our family dentist in Columbus, OH, and look forward to personalized treatment with a high level of care. Our doctors focus on excellence in comprehensive care and have been trained at The Dawson Academy and The Pankey Institute. You will meet with Dr. TJ Imm on your very first visit to learn about our practice and review a custom treatment plan in detail. 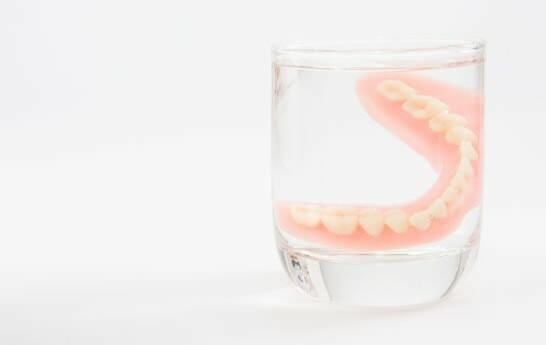 If you are missing teeth in the upper or lower jaw, turn to us for a custom set of dentures. We have helped countless patients restore their smile with custom dentures. Well-fitting dentures can restore your ability to eat and speak properly, and can boost your self-confidence. We have extensive experience performing even the most complex procedures and our dentists use the latest techniques in the industry to ensure optimal results. Learn more about our family dentist in Columbus, OH. Schedule your consultation at 5 Points Advanced Dentistry today.